It’s been a long time in between drinks for brother sister duo Angus & Julia Stone, but their label EMI has confirmed this morning that new music for the pair is just around the corner. After initially seducing local audiences with their platinum debut ‘A Book Like This’ back in 2007, Angus & Julia went on to release the celebrated four times platinum sophomore album ‘Down The Way’ in 2010, which subsequently picked up a handful of ARIAs at the 2010 awards ceremony. Now they’re back with album number three, announcing that the self-titled set will drop in Australia in August. It’s been produced by Rick Rubin, whose production discography stretches back to the early 1980s. He’s previously worked with the likes of Run DMC, LL Cool J, Beastie Boys, Joan Jett, AC/DC, Johnny Cash, Aerosmith and Melanie C on ‘Northern Star’. More recently, he produced Adele’s inimitable ’21’, as well as Justin Timberlake’s ‘FutureSex/LoveSounds’, Lana Del Rey’s ‘Paradise’ and Lady Gaga’s ‘Artpop’. Suffice to say, Angus & Julia are in safe hands. The first taste of the new album will come via a single next month. 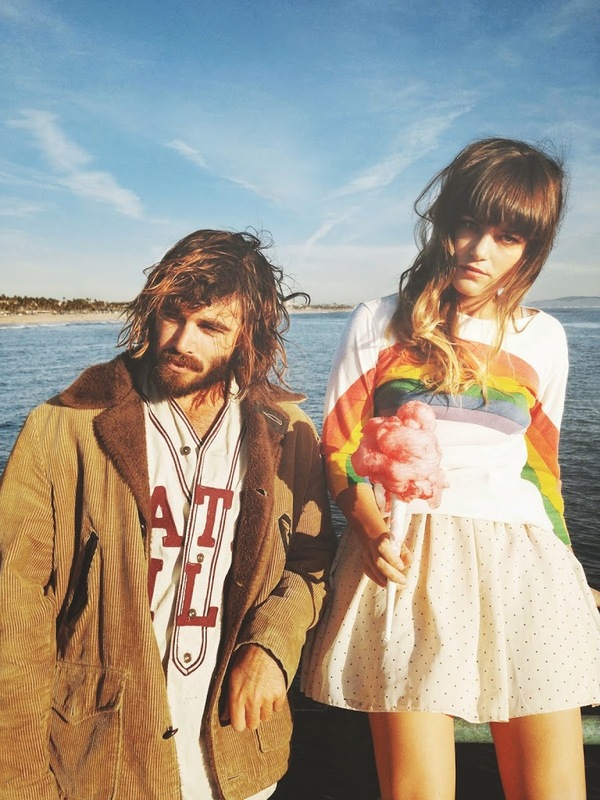 ‘Angus & Julia Stone’ will hit Aussie retailers on Friday August 01.